What if Ming the Merciless had Charlie Brown for a son? What if Dilbert ruled a space moon? 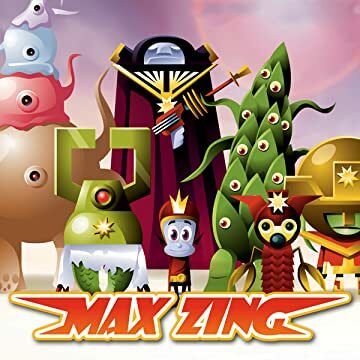 Why, it'd be just like Max Zing! 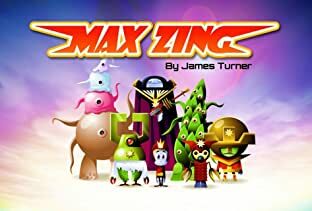 The hilarious sequel to "Warlord of Io" follows Maximillian Zing, the new Warlord of the Ion Empire, as he continues his "rule" with more attention to his comics, tv, and video games than...well, anything else!